Women in Saudi Arabia are allowed to attend sport events. In a few months, women in Saudi Arabia will be allowed to drive a car. show women covered in black from head-to-toe. removing their white head coverings in protest to Islamic rulers. 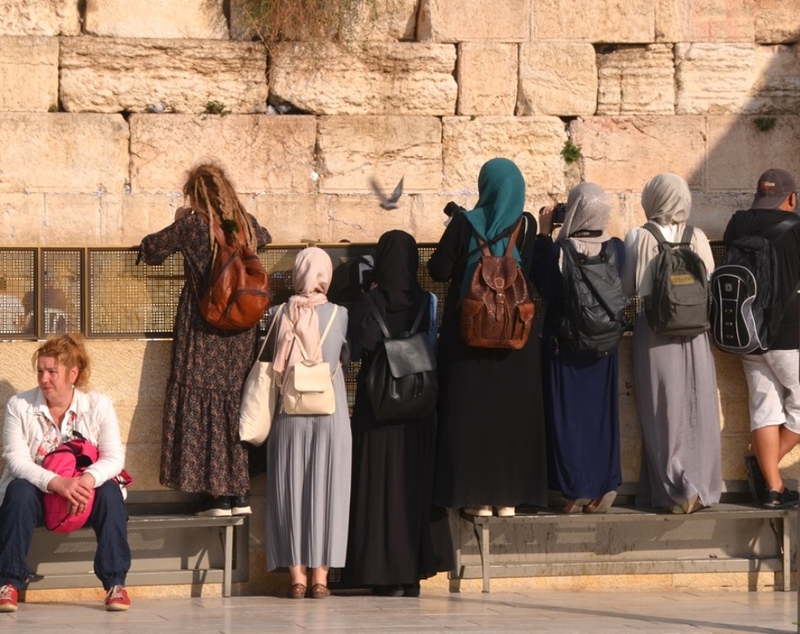 In Jerusalem, Israel, head coverings are important. 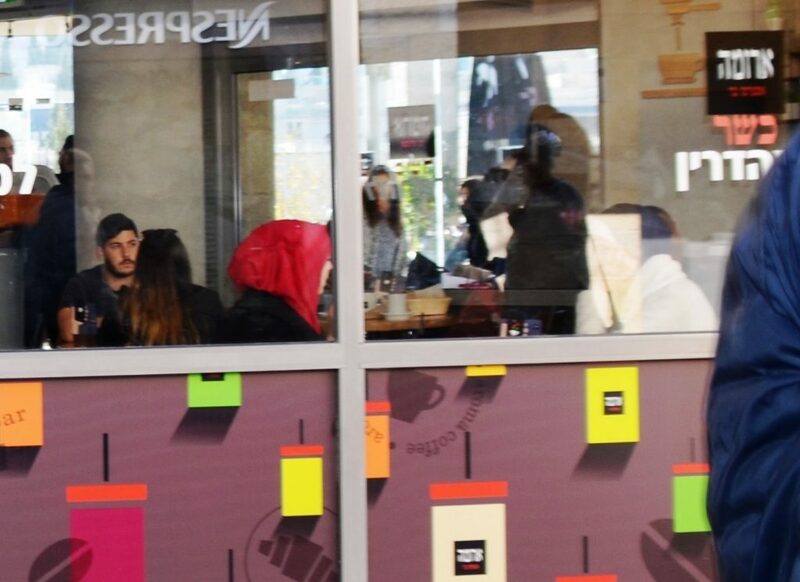 how could we know this young woman in Aroma was an Arab girl? for the World Championship chess tournament held in Saudi Arabia. 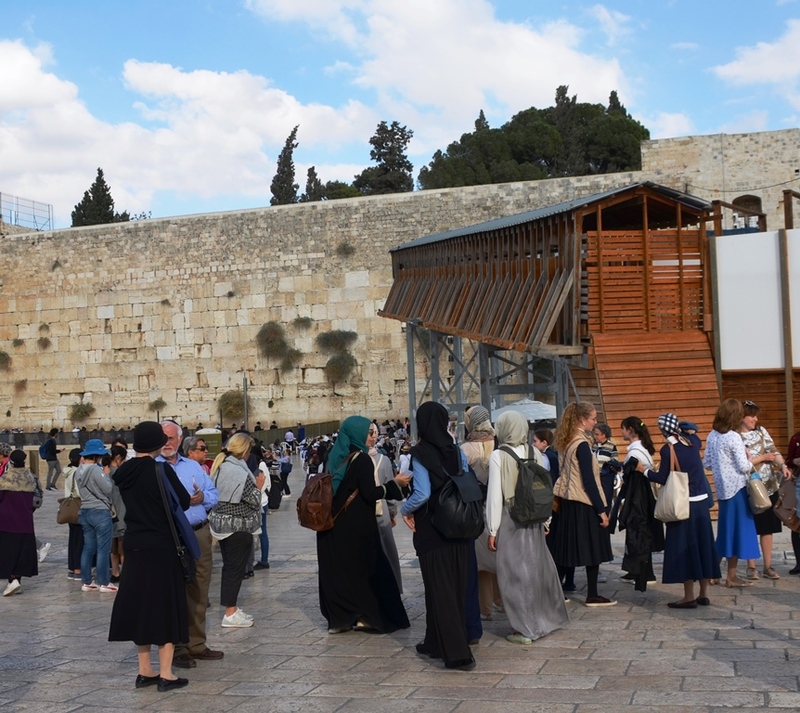 at the Western Wall Plaza. mingled with locals and other tourists. 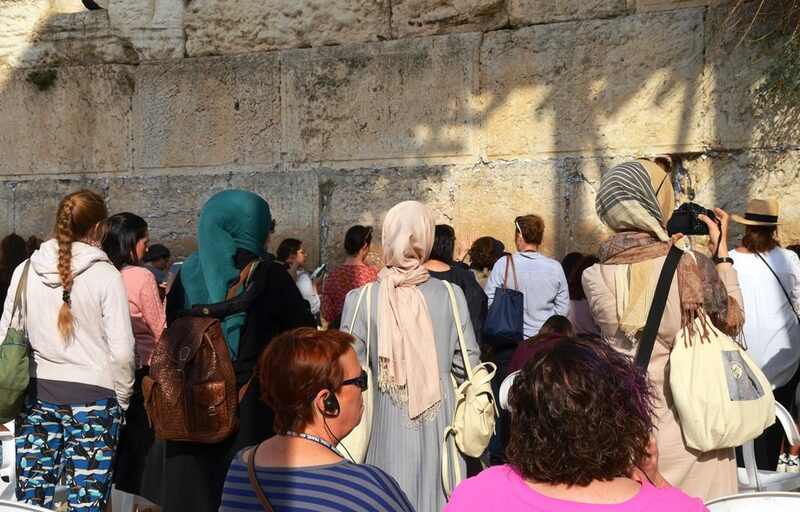 the Western Wall, on that sunny afternoon. no one seemed to pay attention – but me! They took the normal tourist photos. even their male escorts gave them space. One woman waited outside the toilets for her friends. I noticed her taking the time to offer a prayer. and is the most influential Islamist organization in Germany. However, I am not sure where they live. and Muslim groups from Turkey and England are not unusual. I plan to ask them where they live and how their trip is. Will these women go back home and tell the truth? no one bothered them as they walked freely. know they have nothing to fear. these real photos of Arab girls. Oh Hannah, Thank you, thank you! Hope you get here soon to see for yourself. 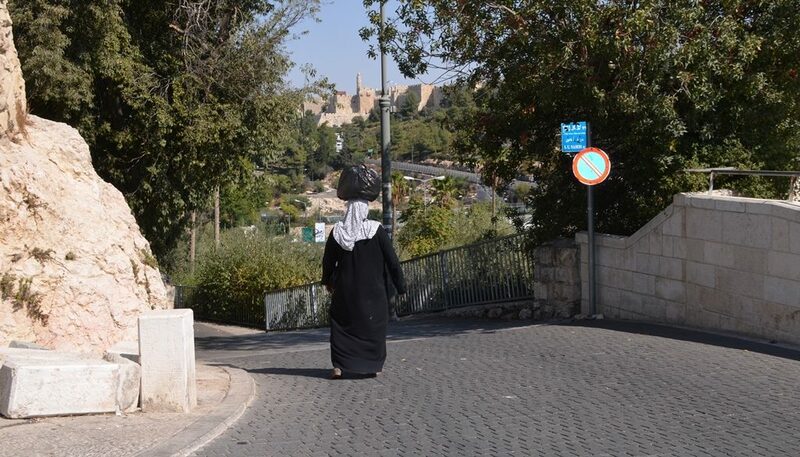 Thank you for another beautiful peek at the Jerusalem Streets. It is, indeed, wonderful to see such tourism photos. 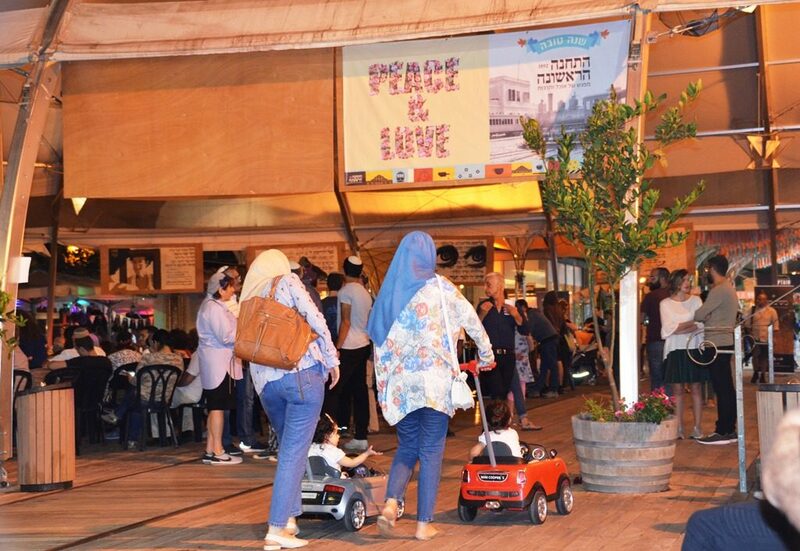 There is no reason for Arabs not to visit this beautiful land, especially to one they think they have an “emotional” attachment or just historical curiosity for truth. Just make sure they return to THEIR “homeland” which is some place the British, idly and wildly, drew on a map with a pencil in the late 1800’s or early 1900’s. Israel’s boundaries were always on the map for 1000’s of years and slowly eroded because of territory wars, forced exile and “land for peace” deals. Know your history, folks. Check out King Solomon’s empire and what really G-d gave to Abraham. Jewish archeological evidence is being destroyed as proof positive of Jewish life in surrounding “Arab” countries. 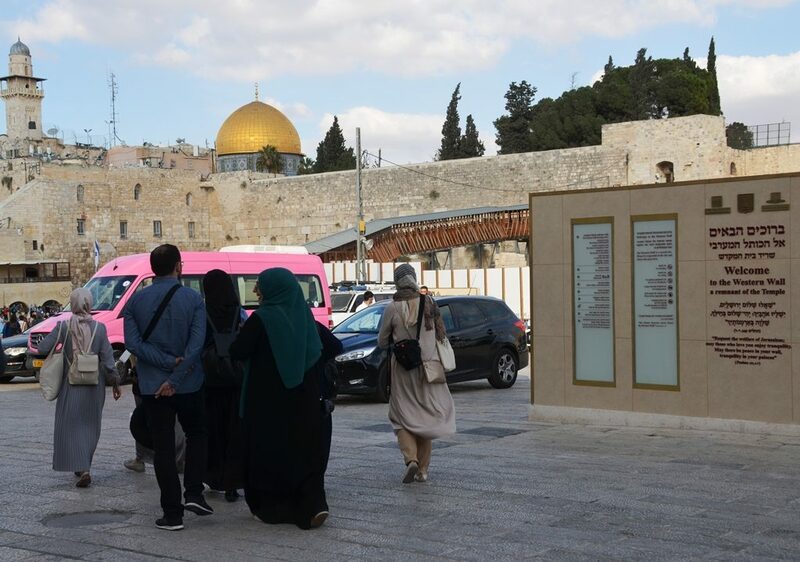 Any Arab country allow Jews or Israelis to roam freely as tourists – suspicion, trouble, and bothersomesome free? 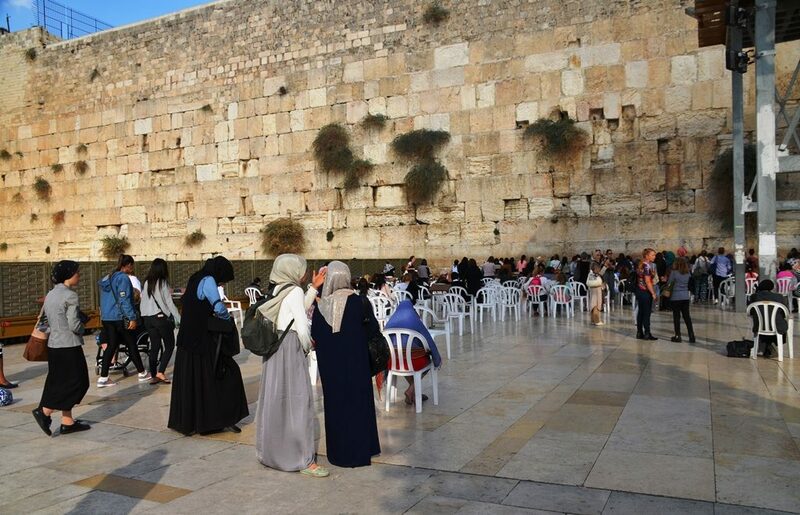 Even Jewish or Israeli archeologists are not allowed to dig in Arab, or some Muslim, countries. However, Arabs are very welcome to come to Israel and visit. Why not? I enjoy seeing them and their interest. Where are the world newspapers documenting this? Shabbat SHALOM. I am off my soap box. Thanks. Always love your comments! We are tolerant and respectful out of our own sense of what is just, whether or not the world notices. Thanks for the confirmation provided by these photos. Thank you Michael for taking time to comment. Today, a friend highlighted ‘compassion’ as a Jewish trait, referring back to Egypt, in his writing of the weekly portion – BO. I responded, hopefully compassion will not come to be our fatal flaw. 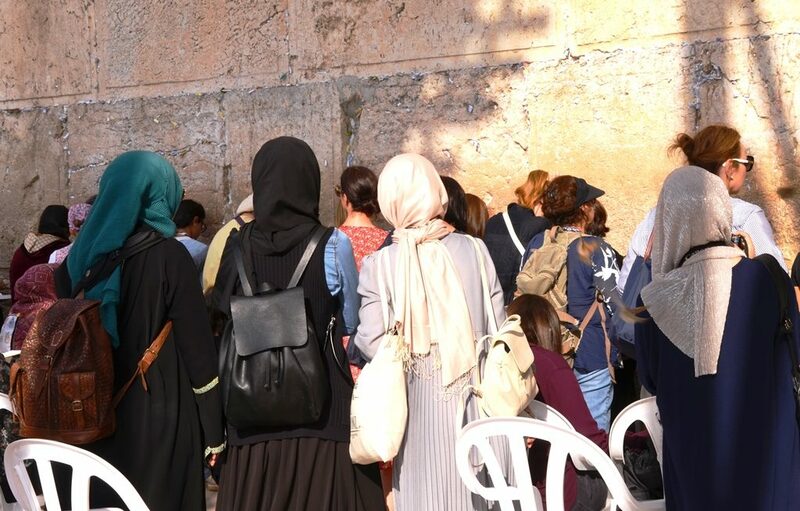 I couldn’t stop thinking of the respectful way they entered the Kotel and compared it to those Jewish women who come one hour a month to make a ruckus. Interesting. Yes, they were quiet and respectful. Received no attention, whistles or negative comments from anyone I could see, and I watched the entire time they were in the area. 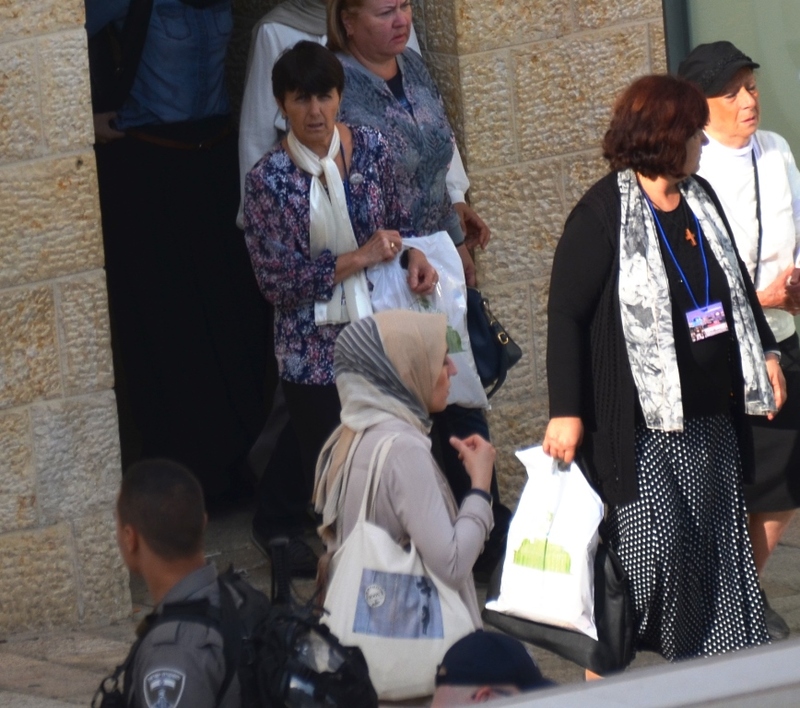 After they went past Yeshiva HaKotel and I went holme.